This 2010 Regal 44 Sport Coupe located in Jacksonville, FL. 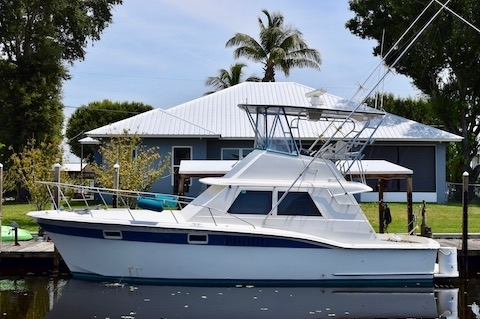 is in Exceptional Condition and perfect for a couple or family for fun on the water! 2012 Sea Ray 540 Sundancer now available! Located in Palm Beach Gardens, this Sea Ray 540 is in Showroom Condition - FRESHWATER LAKE BOAT until 2018. These two great express cruisers from Tiara and Monterey are great for weekends with the family and maybe a little longer. Since who wants to come back when you're on a great boat! NEW LISTING! Fresh water boat with new electronics, engines fully serviced, bristol condition. New Video of Grady-White 330 Express is up! 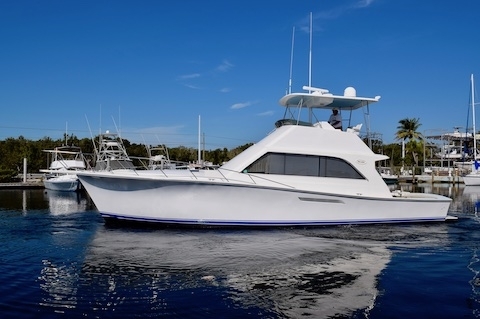 Check out a short walk-through of the 2002 Grady-White 330 Express. 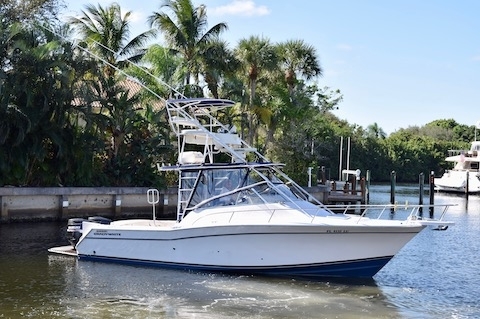 New Video is up for 1971 Hatteras 38 Convertible Sportfish! New Video for the Hatteras is up! 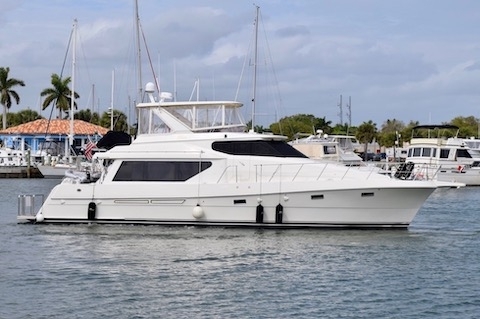 See her both inside and out on the water. This beautiful, fully restored 1987 Ocean Yachts Convertible just came on the market. We're proud to be representing her. Variety of New Listings Available Now! Six New Listings on the Market! New 2019 Everglades 335CC just listed! Beautiful center console with painted to match twin Yamaha 350's. With multiple fish boxes and rod holders all over, she's ready to go fishing!